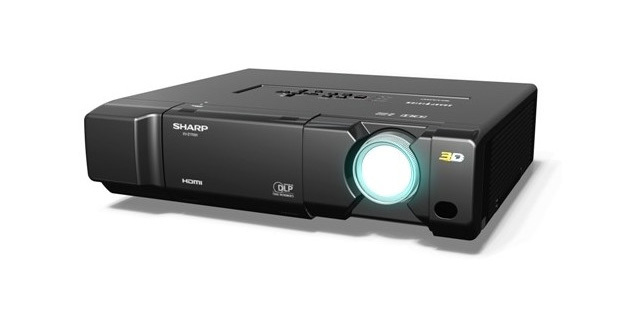 Sharp expands its portfolio for the consumer market with its first 3D ready high-definition DLP theater projector. The new XV-Z17000 features DLP technology and boasts a full-HD panel (1920 x 1080 pixels) with a 30000:1 contrast ratio and brightness of 1600 Lumens. The XV-Z17000 features vertical and horizontal Keystone Correction, which corrects spherical and trapezoidal distortion of an image on a flat screen, also Image Shift Function, which vertically shifts images projected in a 16 x 9 format to maintain superior images without distortion in limited spaces. It is 3D projection compatible via “IR Link” and “DLP Link” and comes with 2 pairs of 3D active shutter glasses. The projector has 2 HDMI inputs (HDMI 1.4 3D over HDMI), as well as computer/component (mini D-sub 15 pin), component (3 RCA), S-Video, video (RCA) inputs and RS-232C port. The XV-Z17000 also offers anti-theft Kensington security standard and several features for energy savings, including low standby power consumption and expanded lamp life when operated in eco mode(3,000 hours). 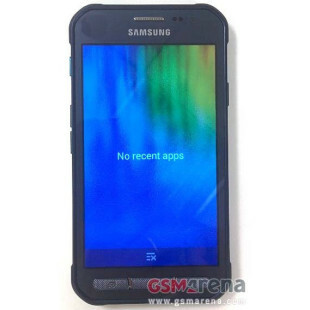 It will be released in Q1 2011.